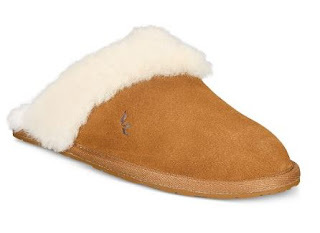 For a very limited time you can snag these UGG Women's Milo Slippers $41.24 Shipped (Retail $54.99) + More. Trimmed in plush sheepskin with cozy faux-fur linings, the Milo slippers from Koolaburra By UGG® are a comfy addition to relaxing style. Browse around for more deals on UGG.